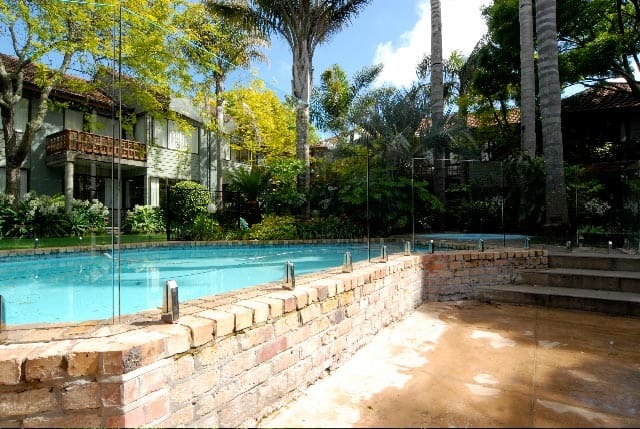 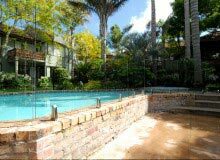 Frameless glass pool fences allow you to provide a safe barrier around your pool and have full visibility of the pool area, whilst also maximising enjoyment of the views. 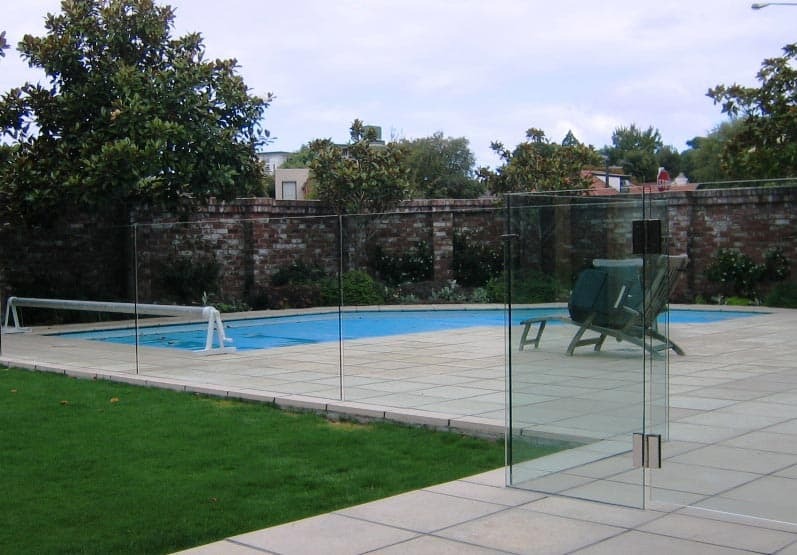 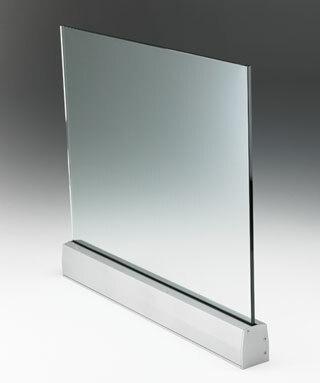 Toughened glass is utilised with fully polished edges to achieve clean lines and an athletically pleasing finish. 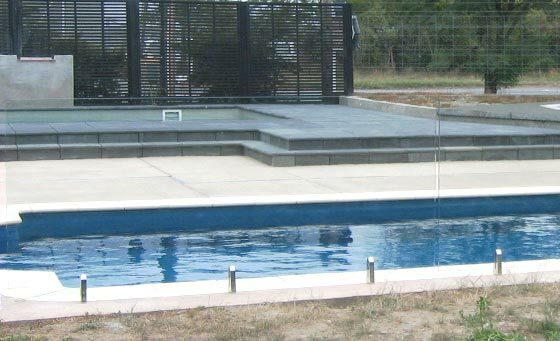 Gates with self closing hinges are available which comply with the requirements of the NZ Fencing of Swimming Pools Act 1987 Depending on the nature of the pool surroundings or decking; Independent advice is available on a variety of fixing options to suit your particular project. 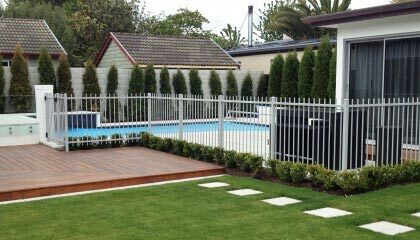 For a checklist of pool fencing requirements, as specified under the Fencing of Swimming Pools Act 1987, click here. 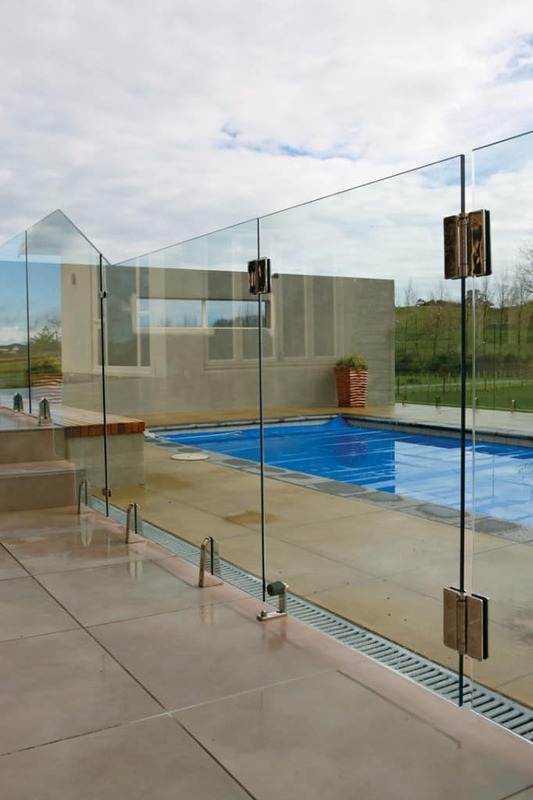 These are generally stainless steel, bolt-on fixings for fixing through the toughened glass via holes in the glass. 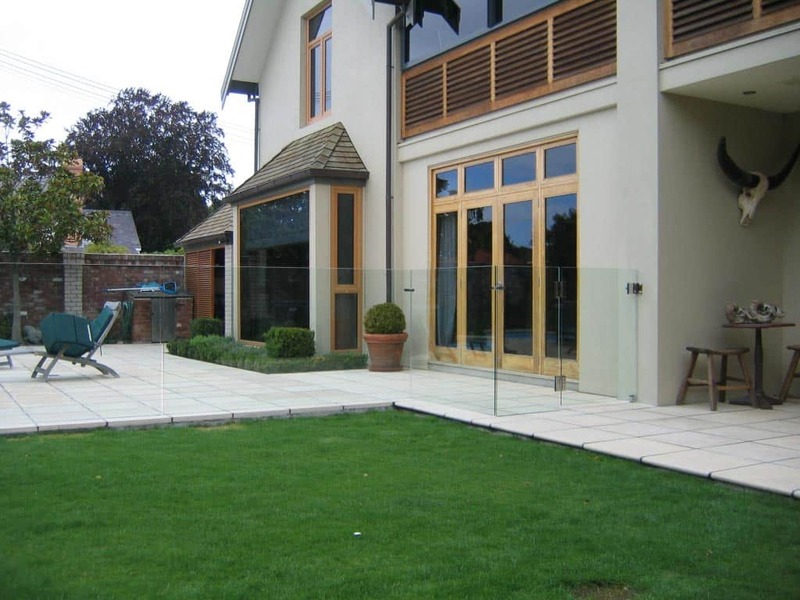 Suitable for both internal and external applications, fittings are available in various sizes, as well as a square option to cater for different architectural styles. 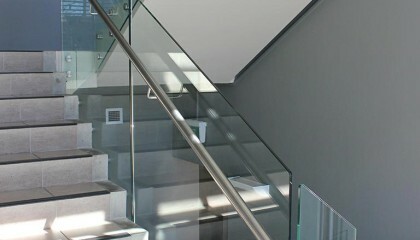 Fittings can also be powder coated or concealed. 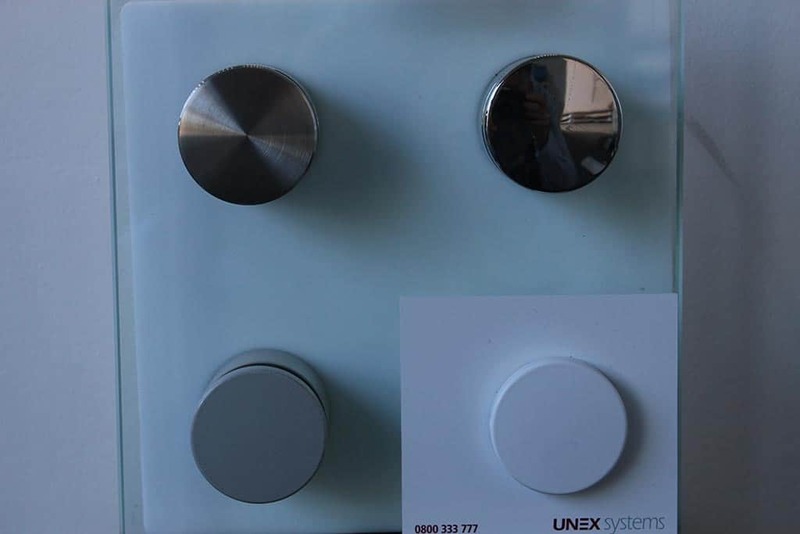 These are typically a heavy duty, powder-coated aluminium extrusion with cover plates and bolt assembled. 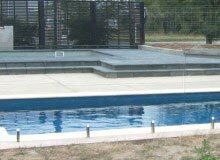 Being independent means we can offer you a variety of top or side fixed options to suit your specific project and all channels can be coloured to suit your setting requirements. 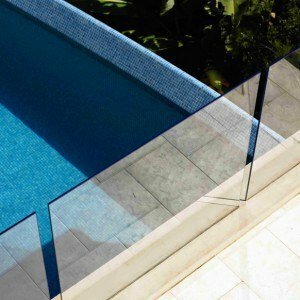 For clean lines when working with concrete slabs, the glazing channel is cast in situ directly into the concrete and makes the glass balustrade or fencing appear flush with ground level. 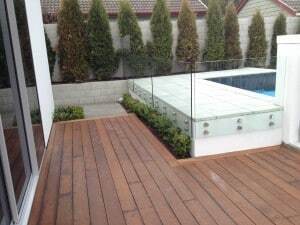 This requires a minimum concrete depth of 100mm. Exposed stainless supports of various designs retain the glass panels and provide a contemporary appearance for your glass fence. 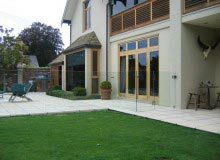 Round and square varieties are available to suit different architectural styles. 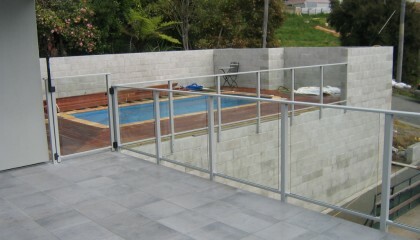 The 'Ultimate' with the absence of any posts or rails to compromise the view. This collection of framed glass styles provides all the benefits of glass in the most cost effective configuration. 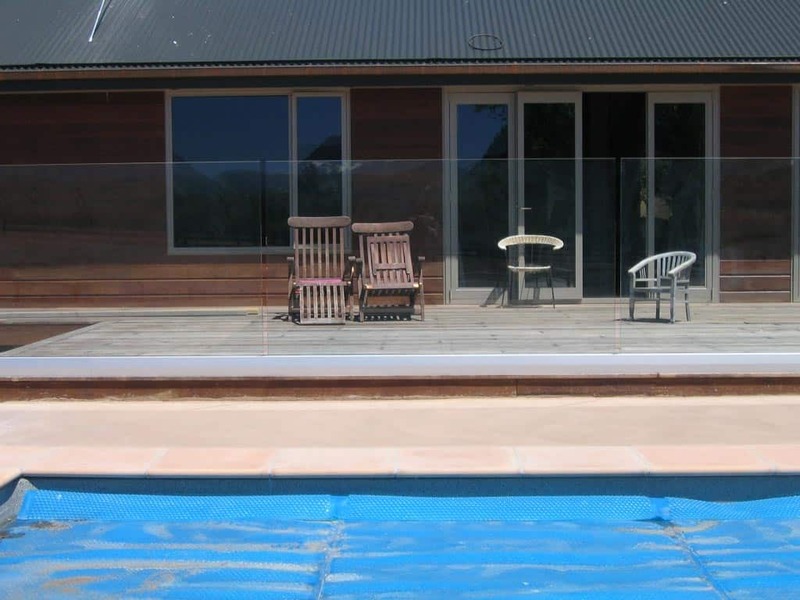 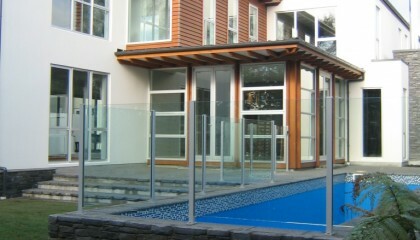 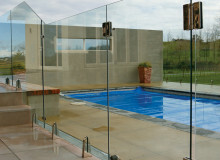 This increasingly popular style of pool fence offers glass spanning between the posts, with or without a handrail. 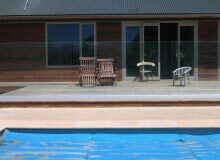 Copyright © 2012 Canterbury Balustrade Ltd.